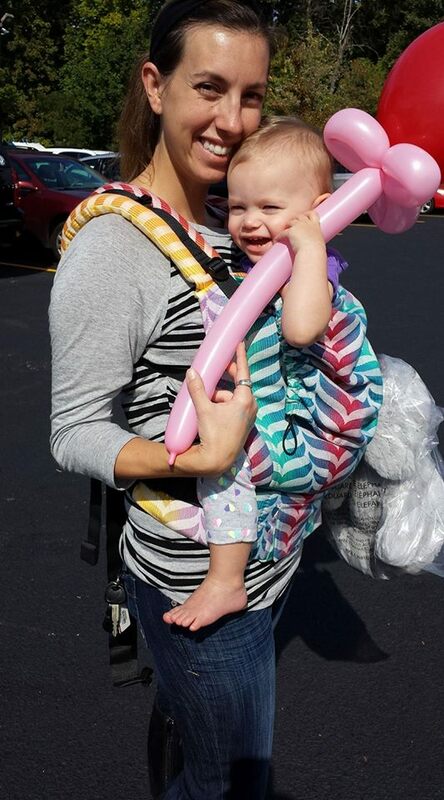 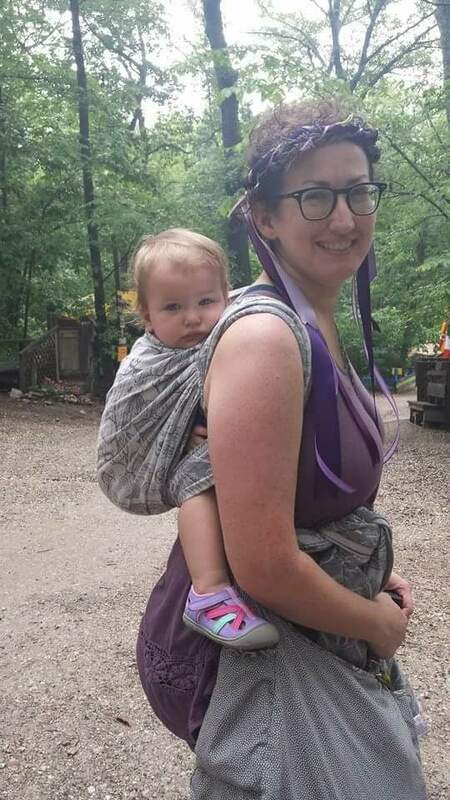 Disclaimer: I love babywearing, but I am *not* anti-stroller. 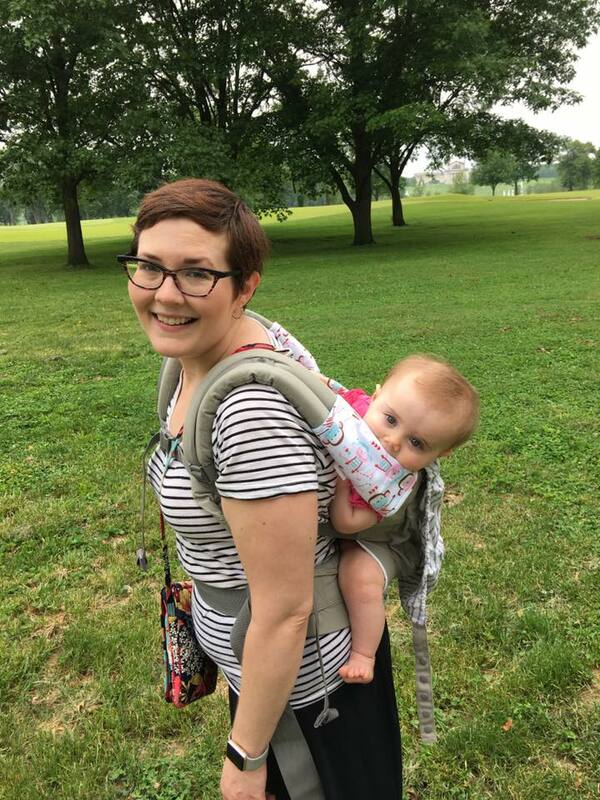 My BOB Duallie has been in near constant use for the last 8+ years, and it still goes along on many walks with us even though we usually only have one rider, just to carry all our stuff! 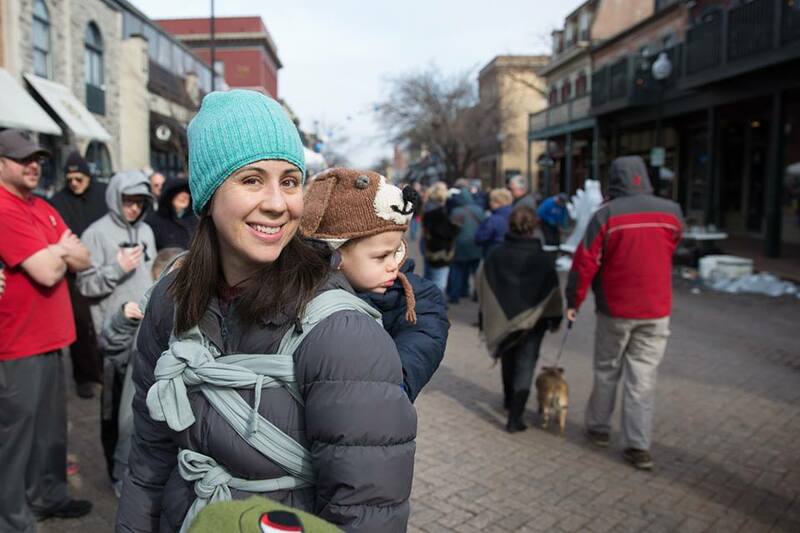 But there are some places that are safer and easier to navigate without a stroller, and there’s no reason we can’t still enjoy those places with our babies and young children. 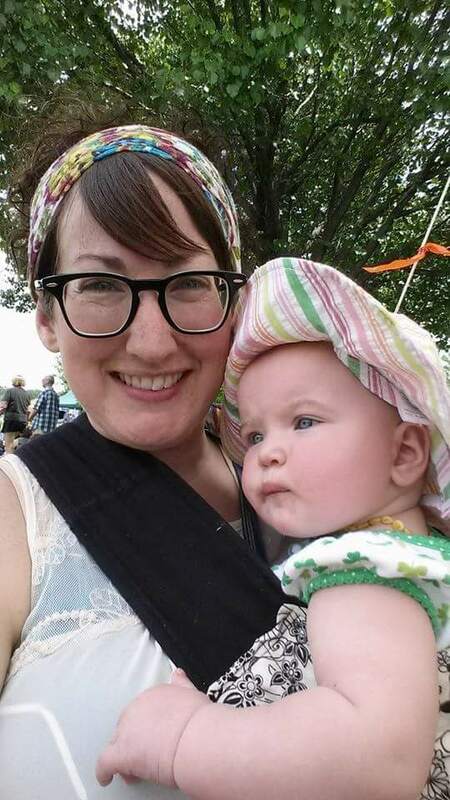 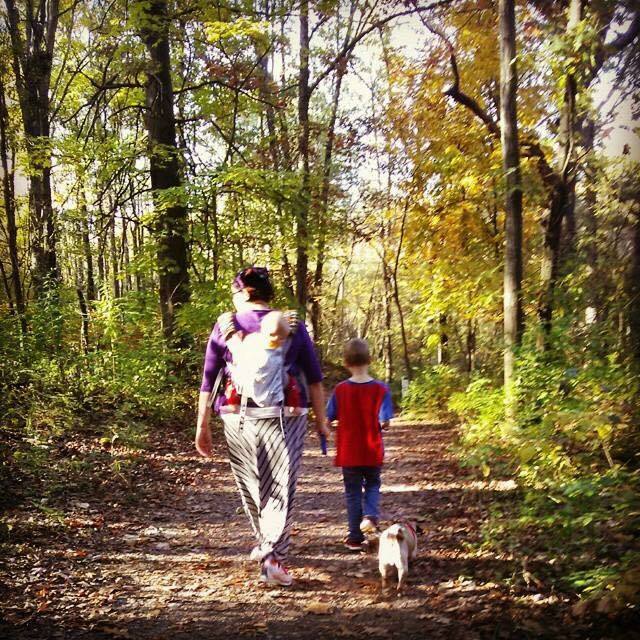 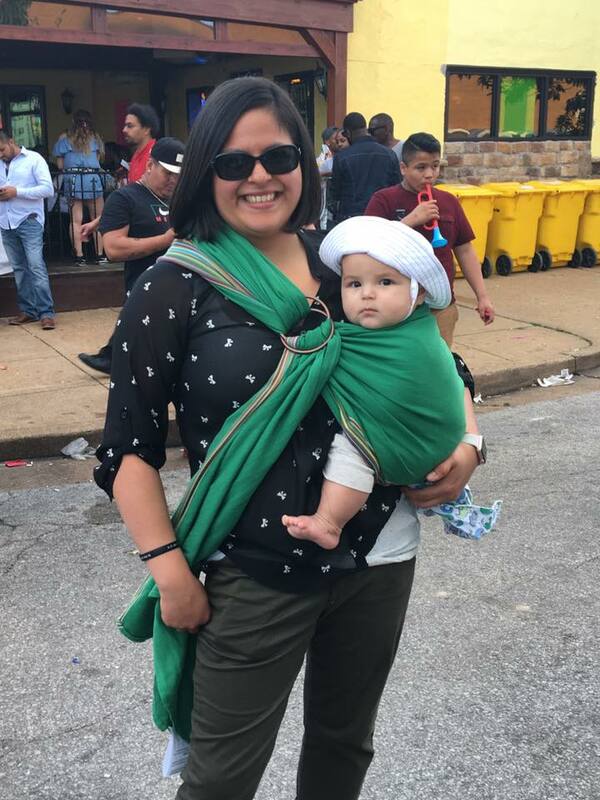 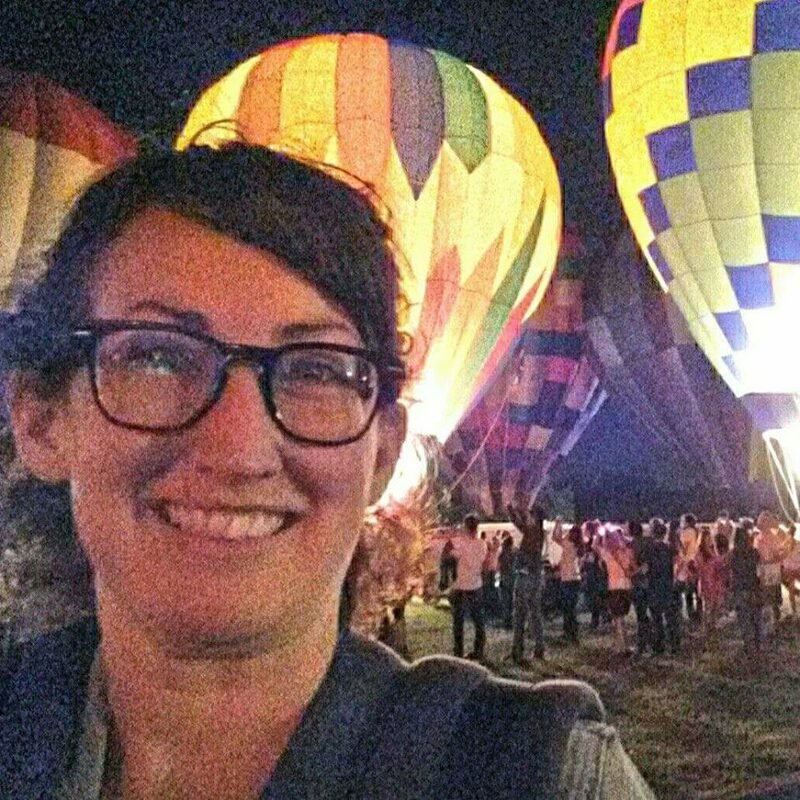 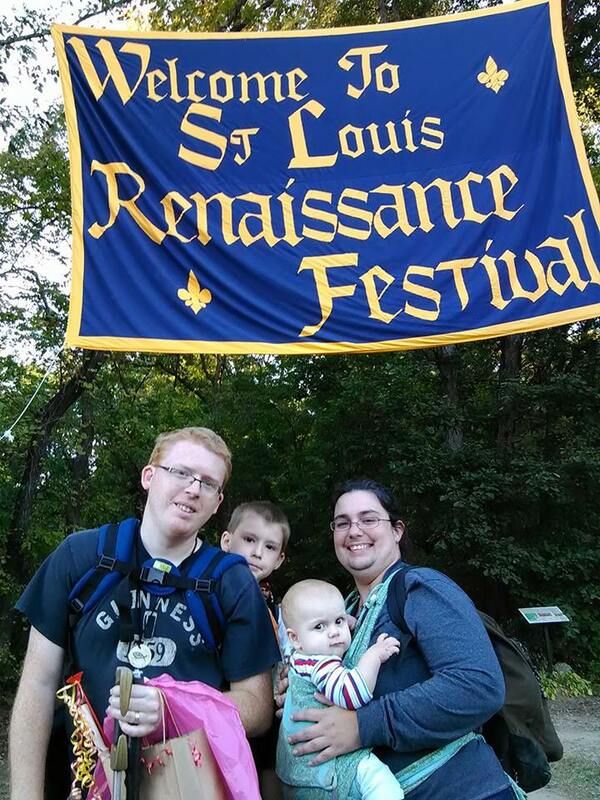 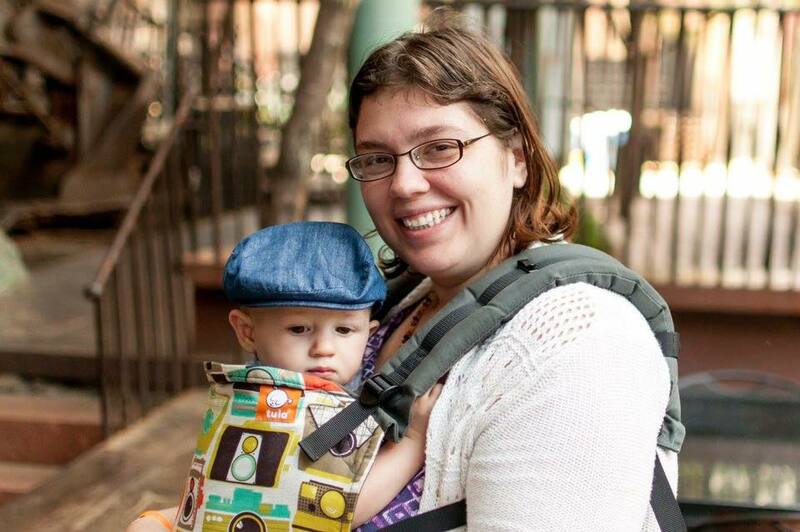 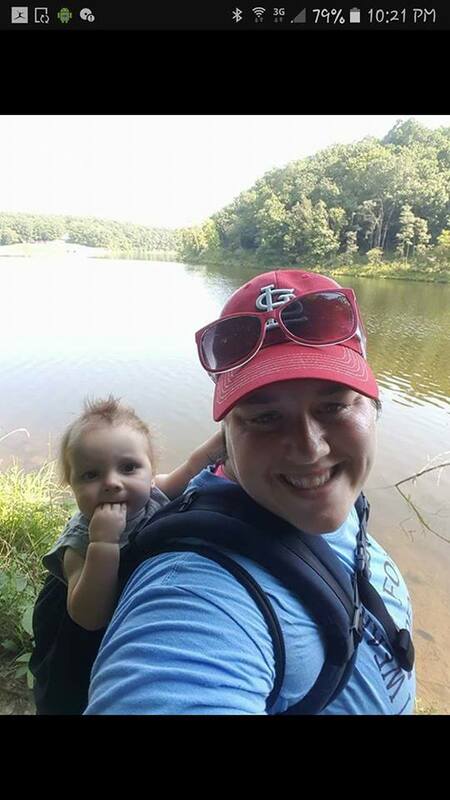 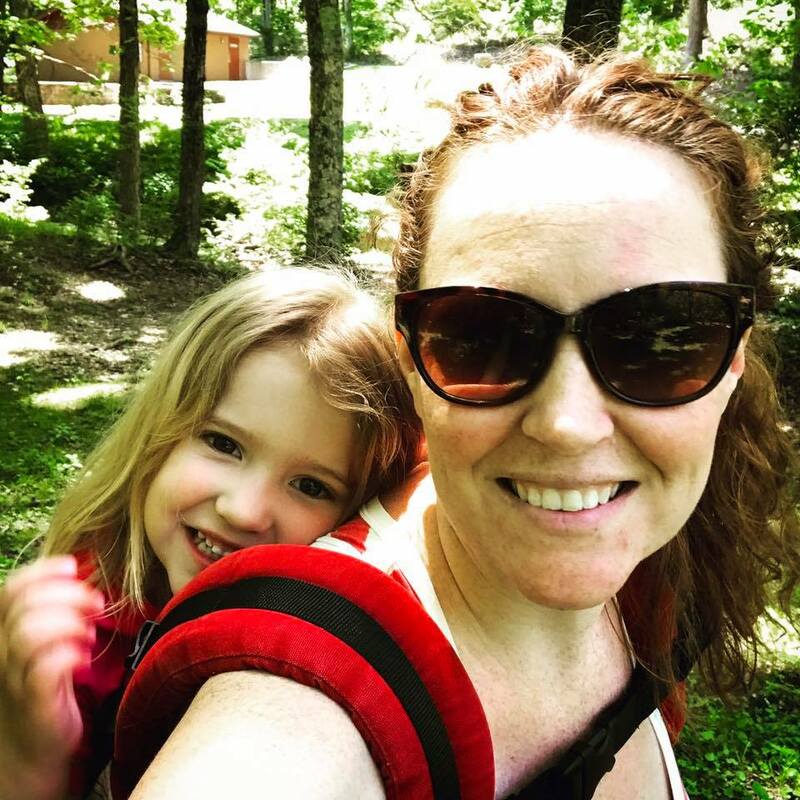 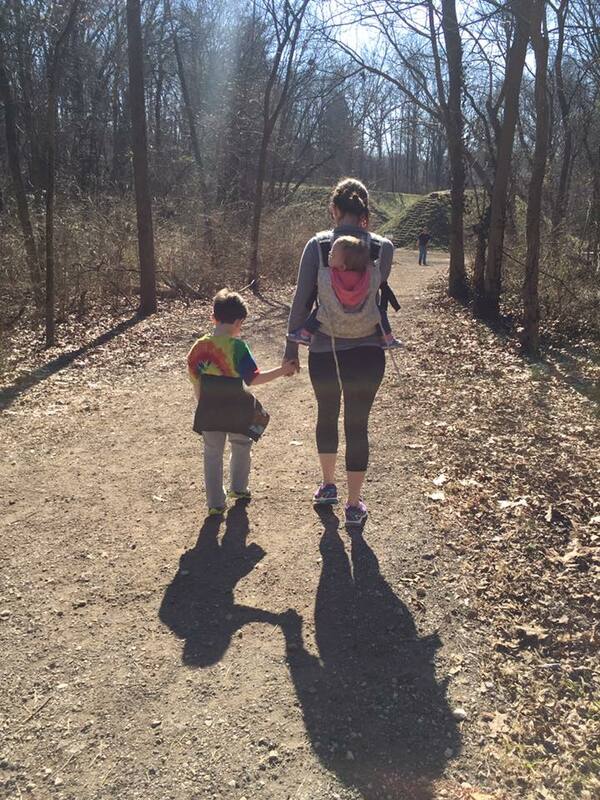 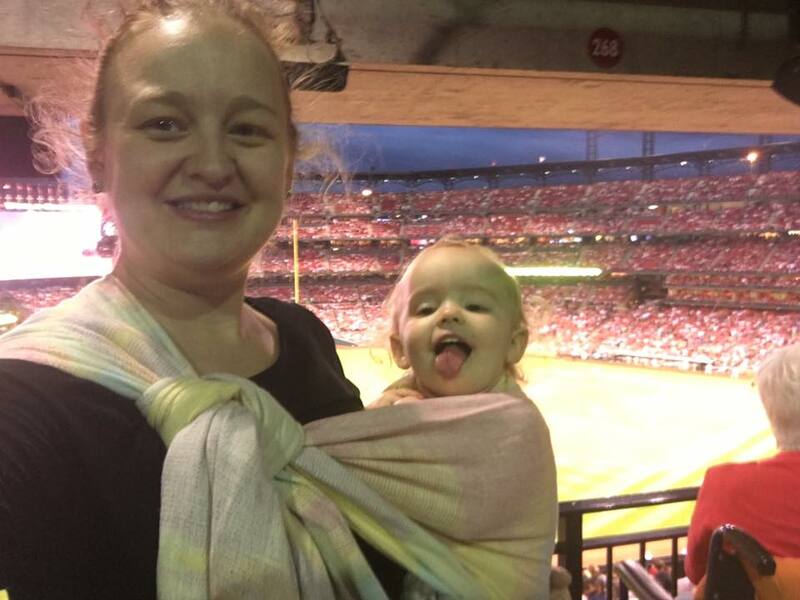 Here are a few of our babywearing community’s favorite places to wear in St. Louis! 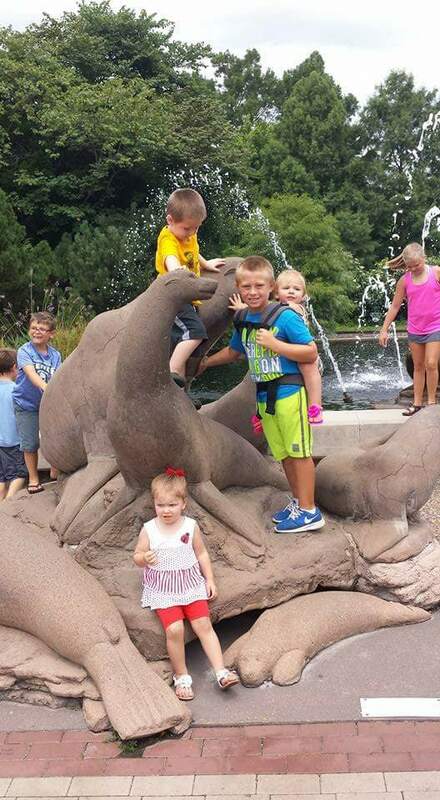 Our zoo was recently voted Best Zoo and America’s Top Free Attraction (yes, like the other galleries and museums in Forest Park, it’s still FREE!). 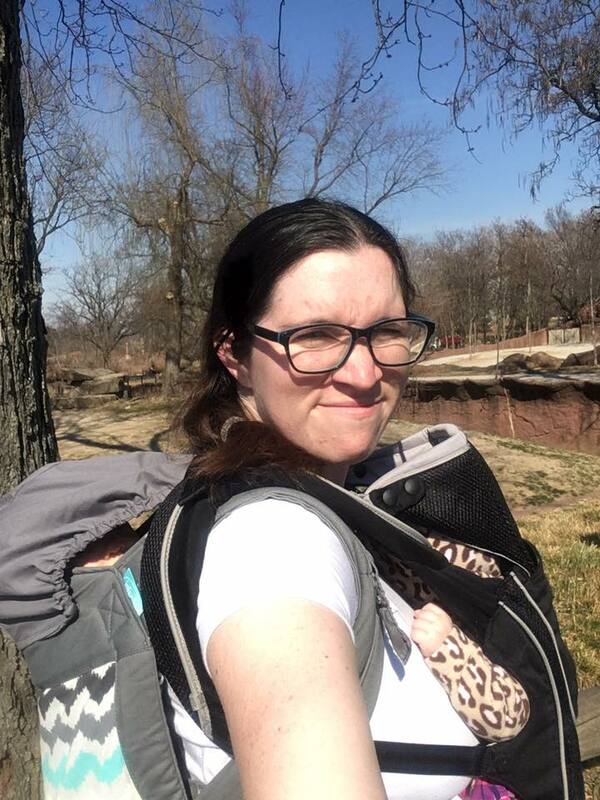 The zoo is one where I personally usually have a carrier or two plus a stroller, but that’s because I’m toting lunch and water for five kids, in addition to the kids. 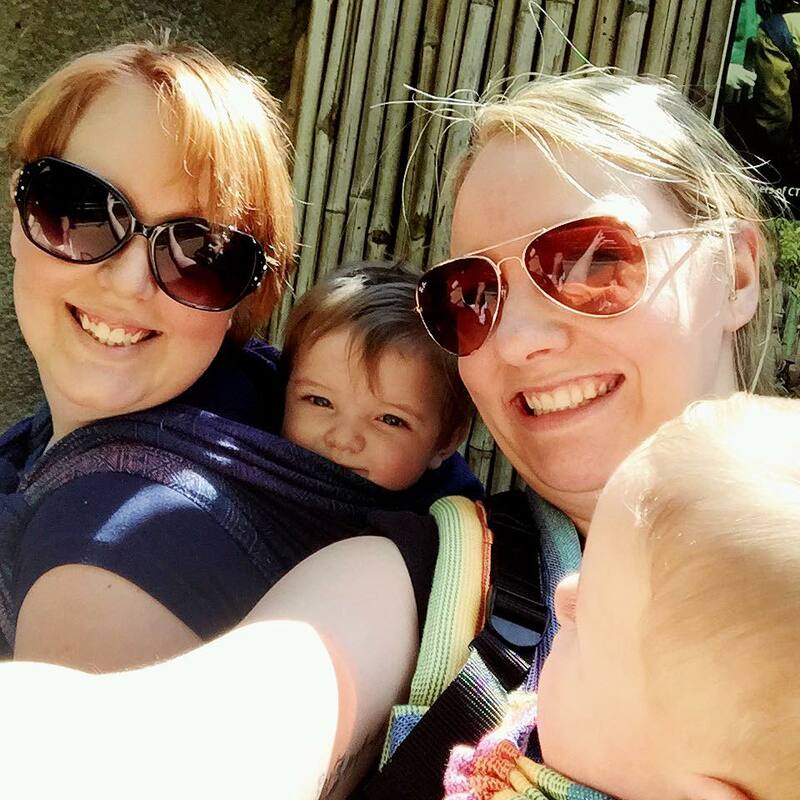 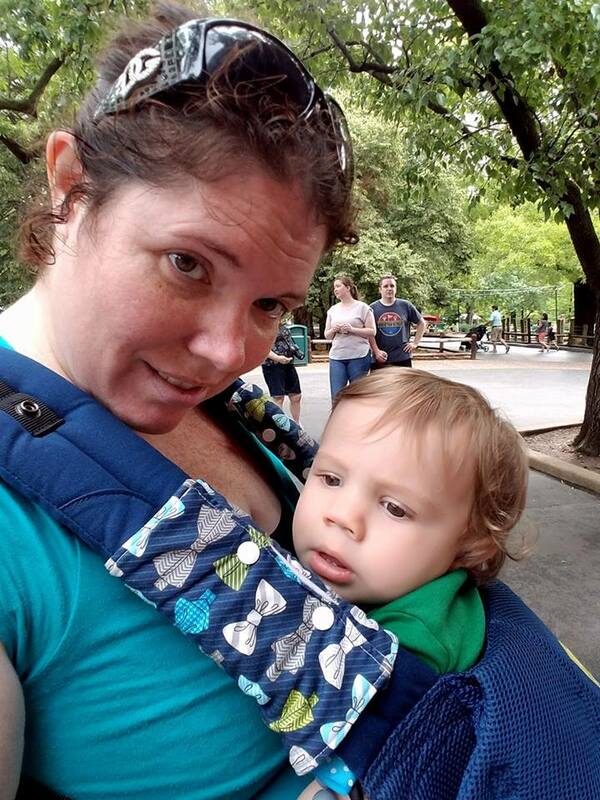 Babywearing at the zoo is great for navigating crowds and getting kids up high enough to see all the animals! 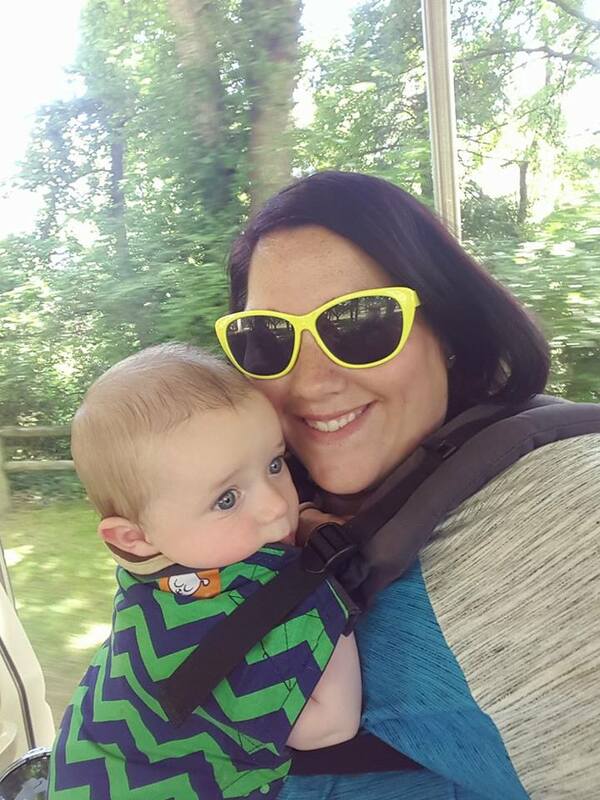 Plus if you ride the train (not free, fyi), it’s a lot easier to just park your stroller where you get on rather than folding it up and taking it along (if there’s room). 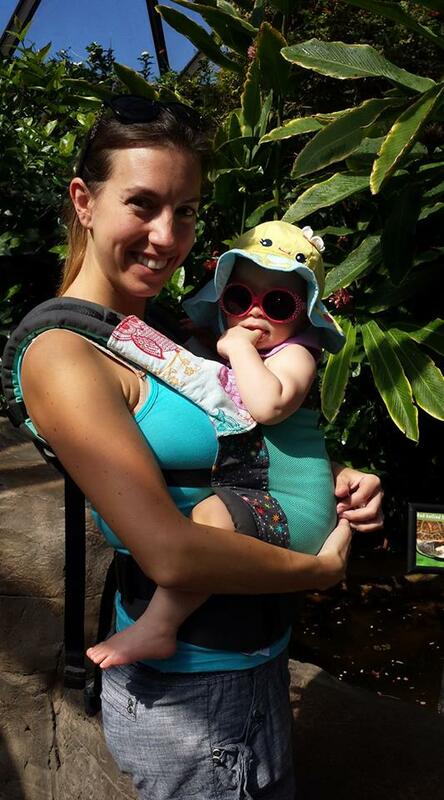 Just don’t forget to grab your carrier out of the stroller before you park it! 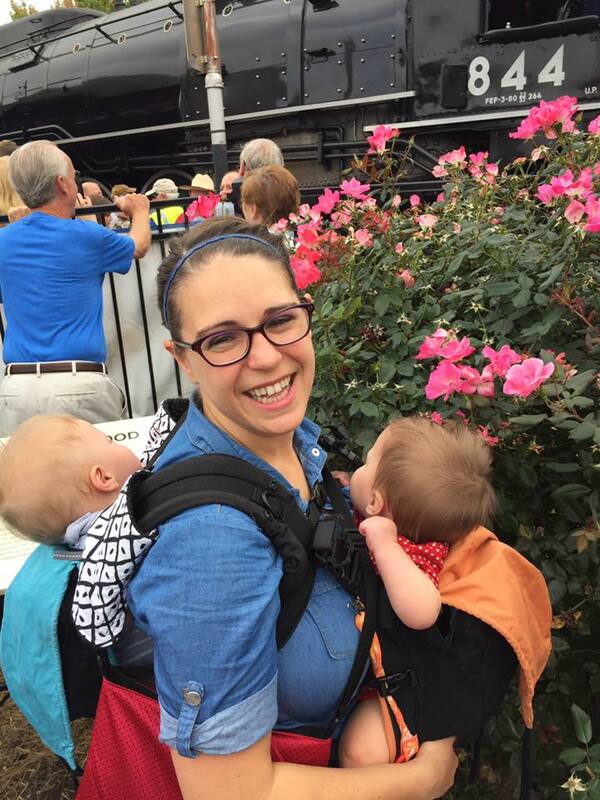 So many stairs, little room between rows, late nights, walking to and from the car in large crowds… stroller is a nope. 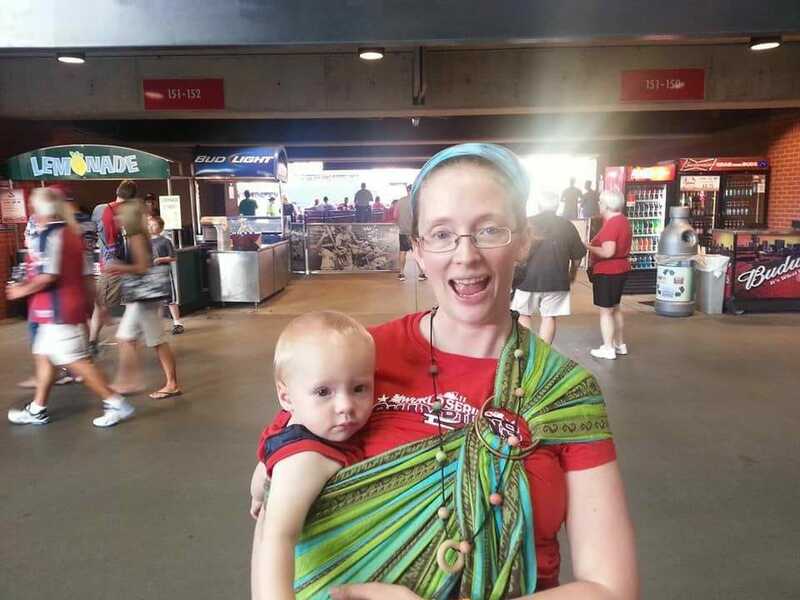 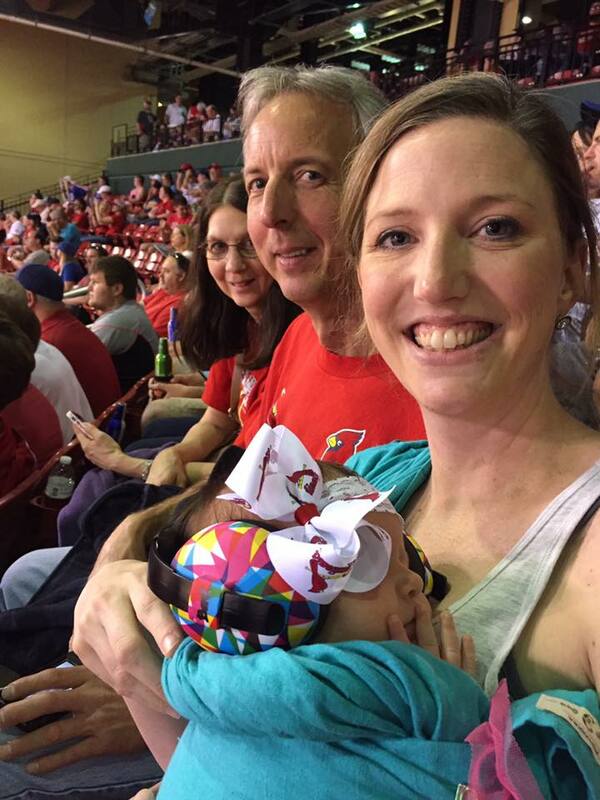 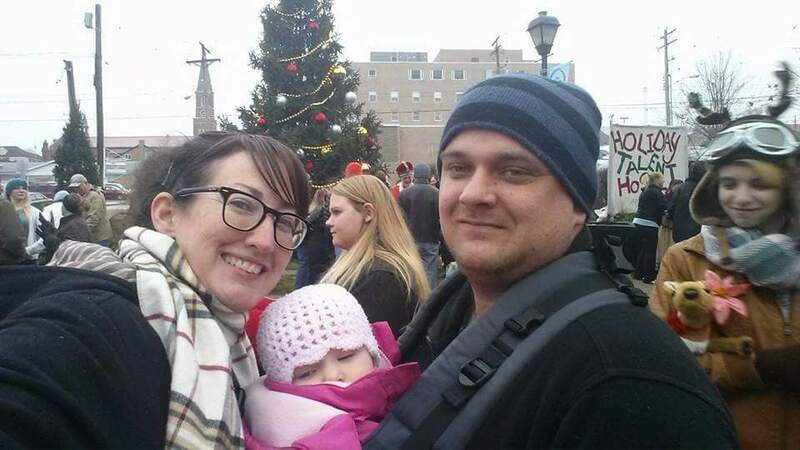 But babywearing can take you and baby to all the Cardinal’s games you want. 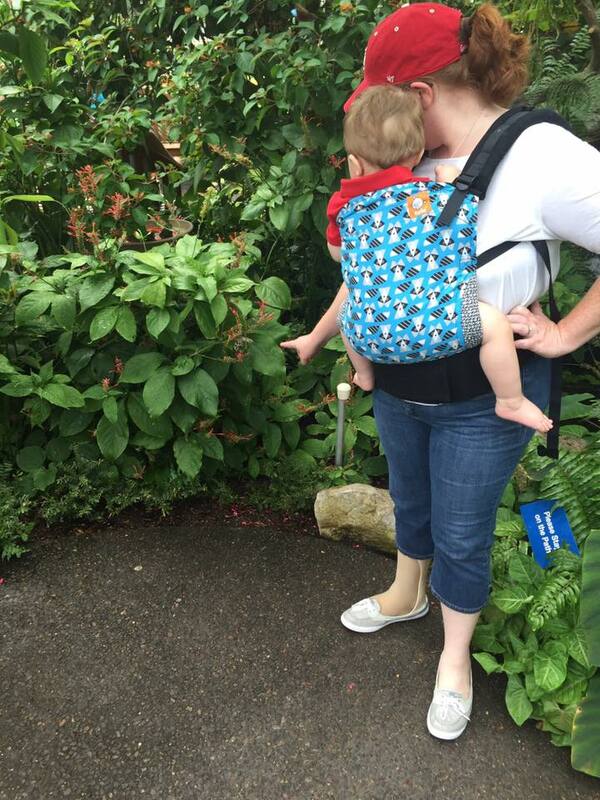 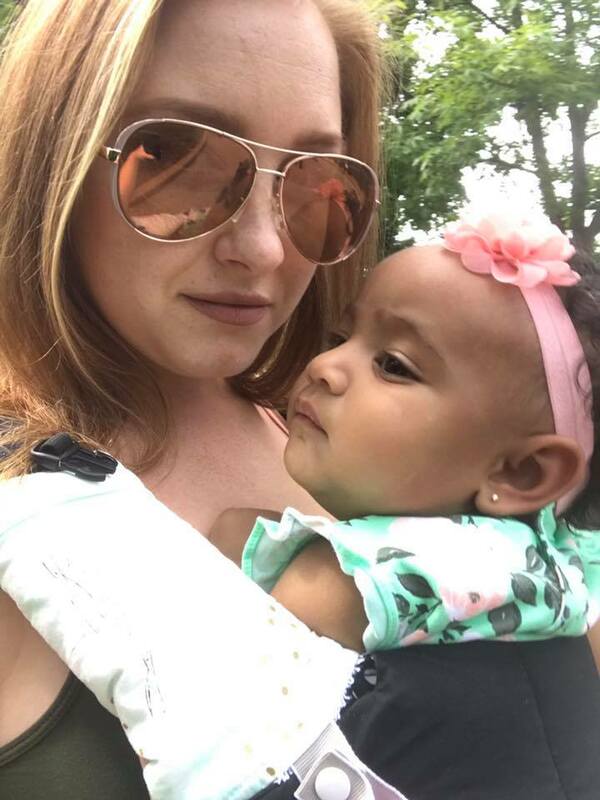 Babywearing at The Butterfly House is a must – strollers aren’t even allowed in the door! 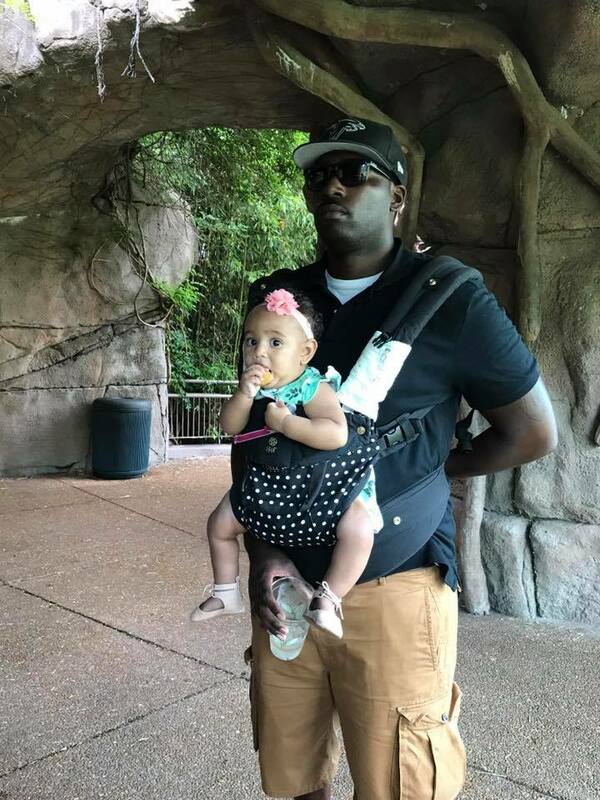 Plus some of the insect displays are too high for littles to see from the ground, and having babies and toddlers in a carrier in the butterfly conservatory means it is easier to make sure no butterflies are accidentally squashed. Oh, and the gift shop, with all its shiny, squishable, snatchable, breakable wares, is right by the front entrance and completely open to the main space; put that toddler up before you go through the front door! 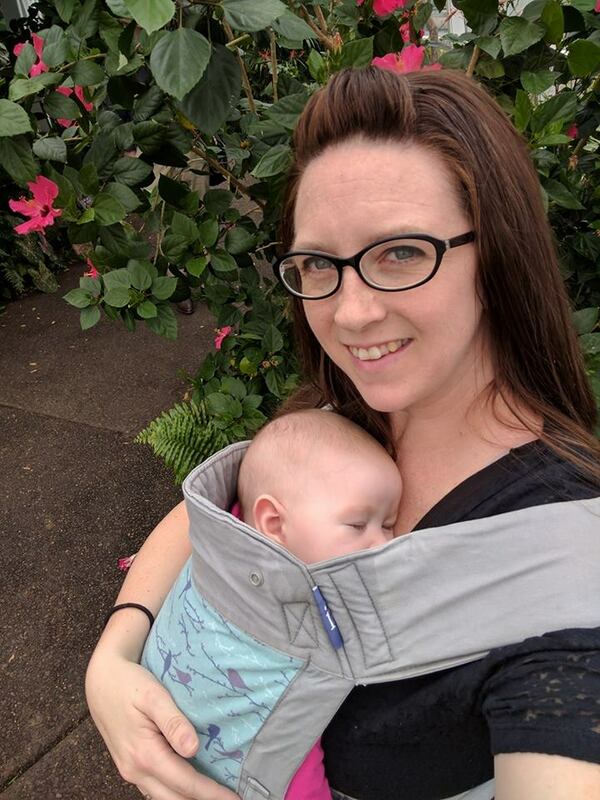 A thorough visit to the Botanical Gardens means a lot of walking but most of the paths are plenty accessible to strollers so we usually bring ours. 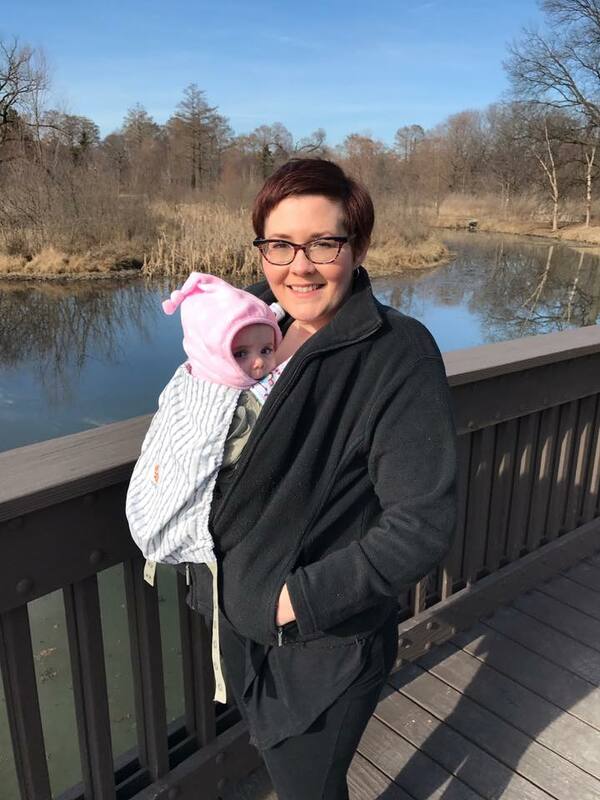 There are a few smaller trails that follow paving stones or have stairs or have narrow bridges, but the vast majority of the main garden is stroller-friendly. 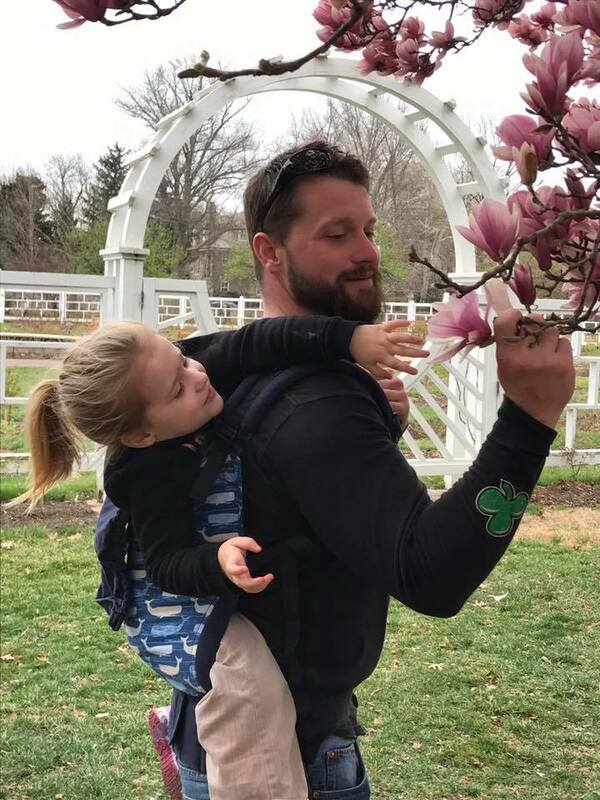 However if you are chasing big kids in the Children’s Garden, parking the stroller and putting baby up in the carrier is your best bet! 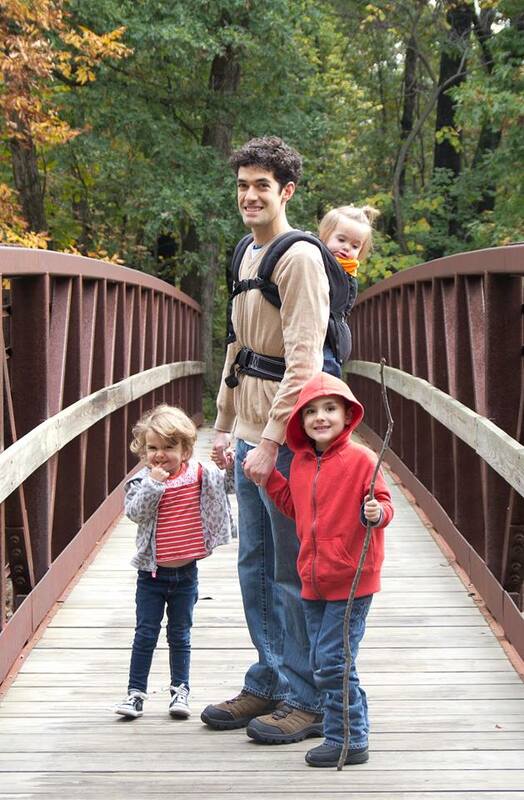 Unless your idea of a fun time is trying to get a stroller across a rope bridge. 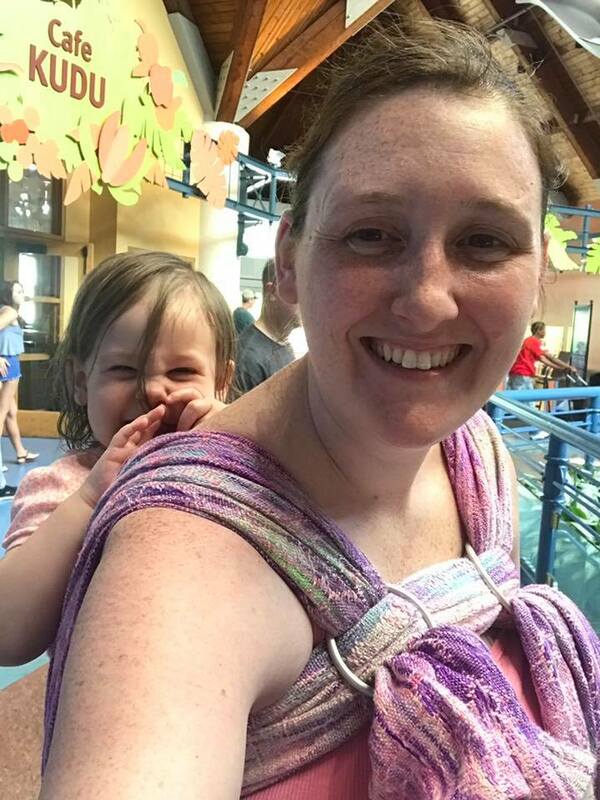 The Magic House and the City Museum are local kid play places particularly suited to babywearing. 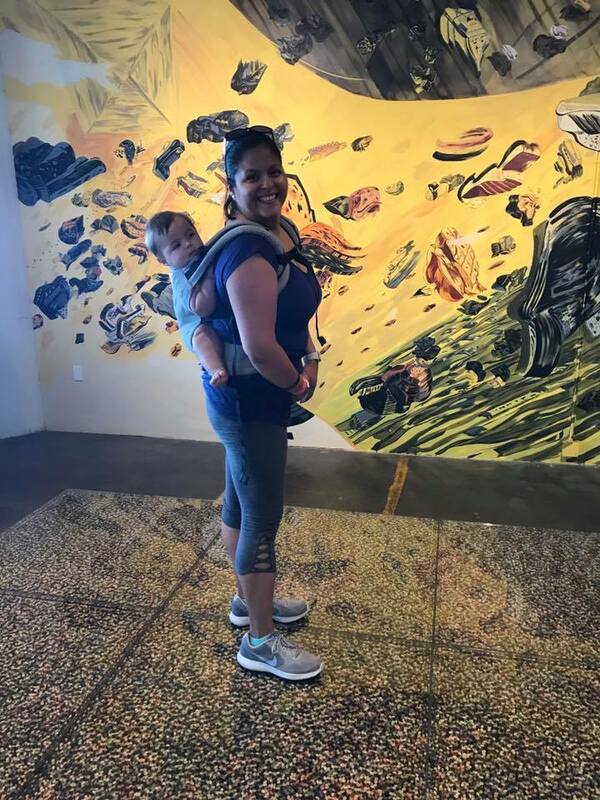 There are multiple levels and many rooms in both, and while there are elevators to get a stroller to each floor, if you are chasing big kids a stroller is going to have you lagging behind all the time. 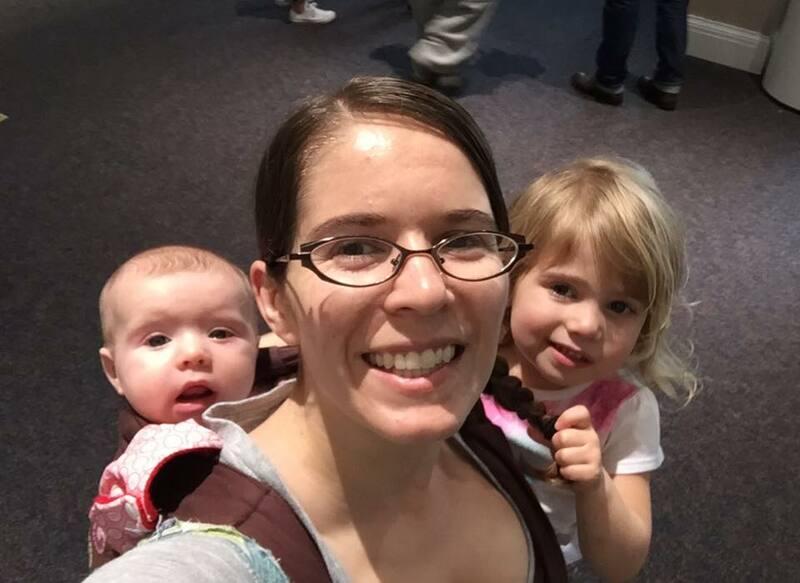 I somehow always end up running up and down the stairs that go around that Beanstalk climbing structure in The Magic House at least 20 times looking for children, and the whole *point* of the City Museum is getting lost in its maziness. 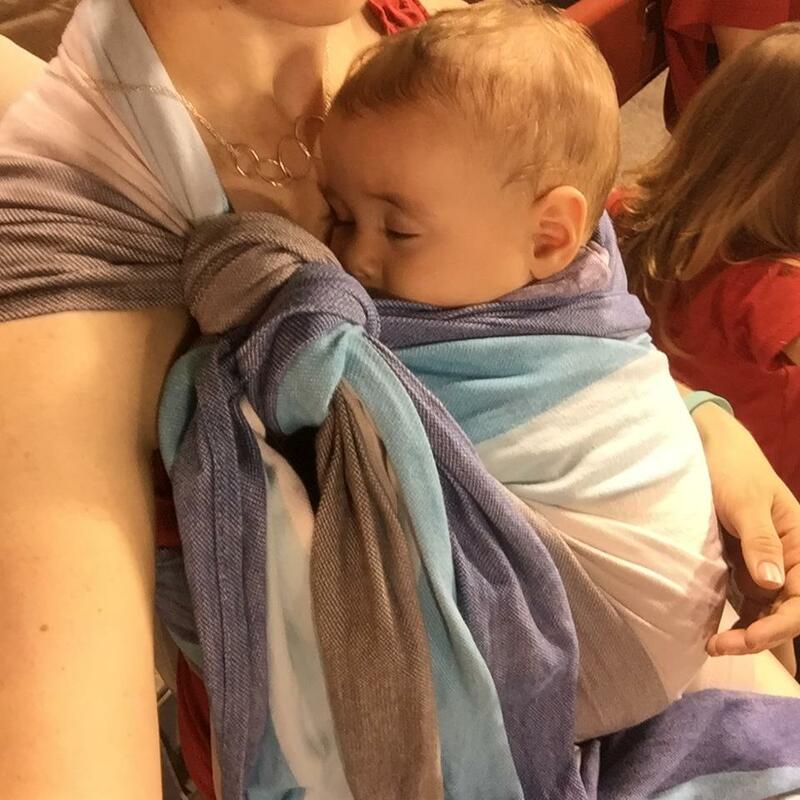 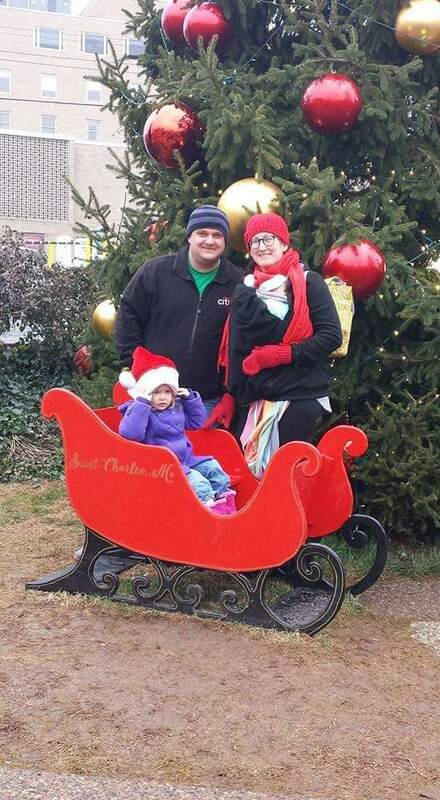 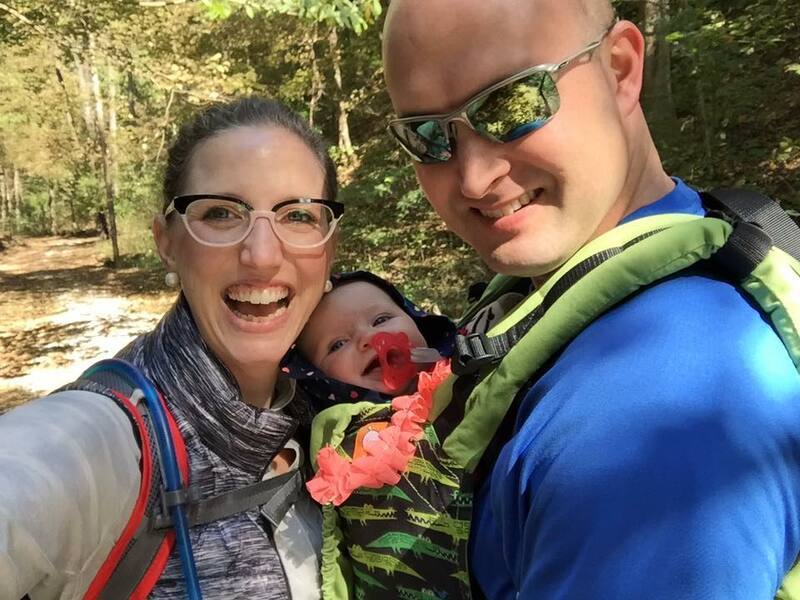 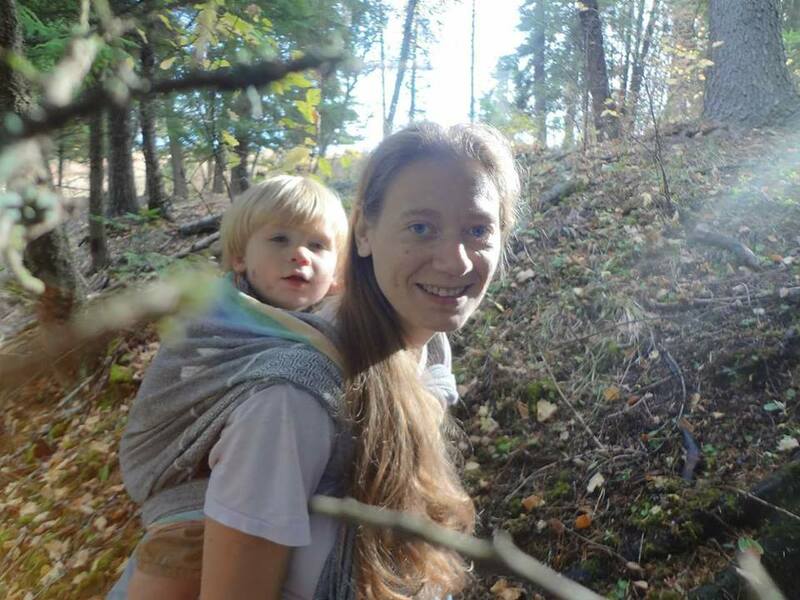 My two-year-old already participates in most of the climbing and sliding and tunnel exploration there, but she tires out before the big kids and having the option to put her up in a carrier for a break is vital to everyone enjoying the day. 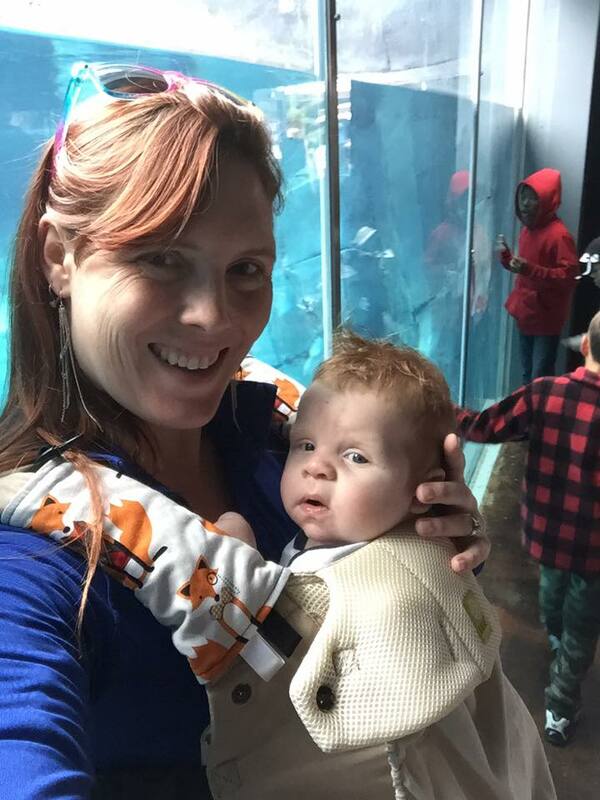 Even with the newly redesigned park and museum, no one is getting in that washing machine-space capsule-egg elevator tram with a stroller, which means parking it at the bottom before loading (lots of people do this and I assume it isn’t a problem, but I always feel a twinge of nervousness when I have to leave my stroller and just trust no one is going to walk off with it or mistake it for theirs). 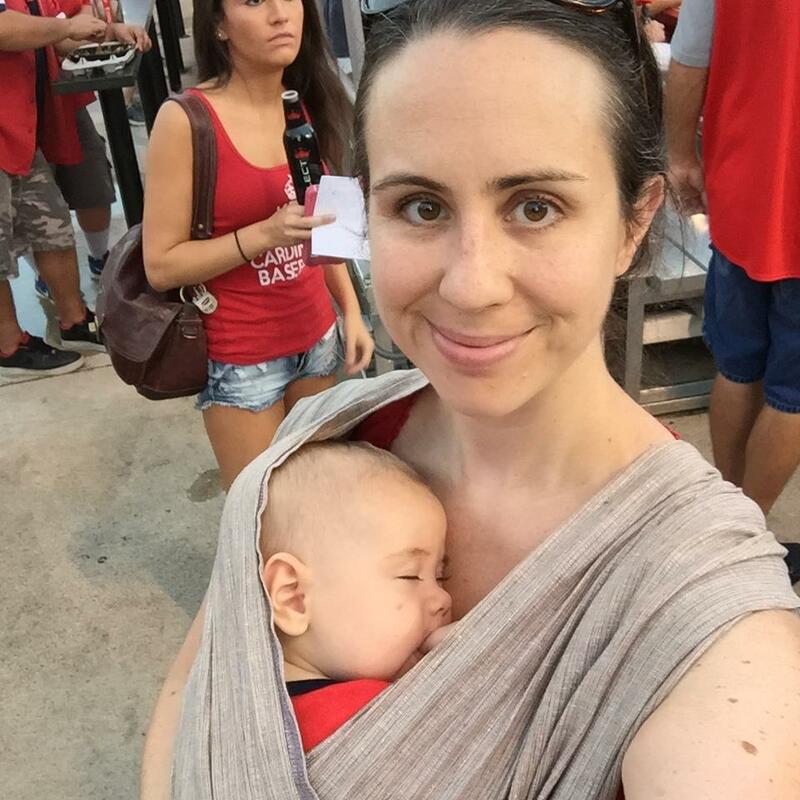 Wrap your baby up and take the 63-story ride to the top! 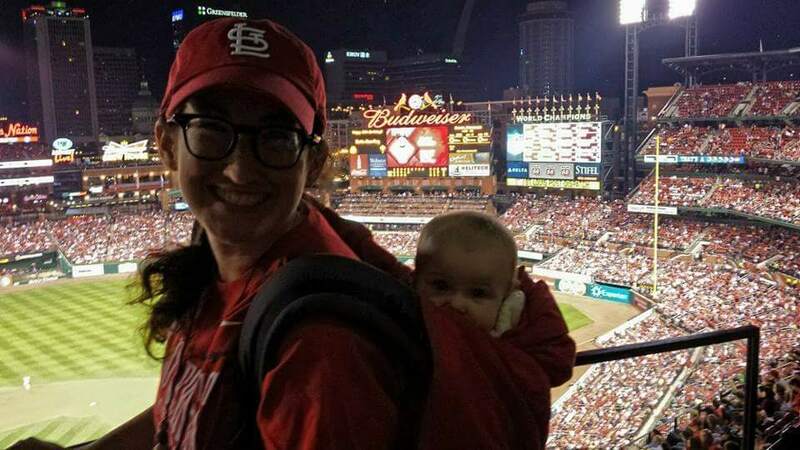 And if you’re already wearing your child, they might actually be able to see out the windows of the observation deck. 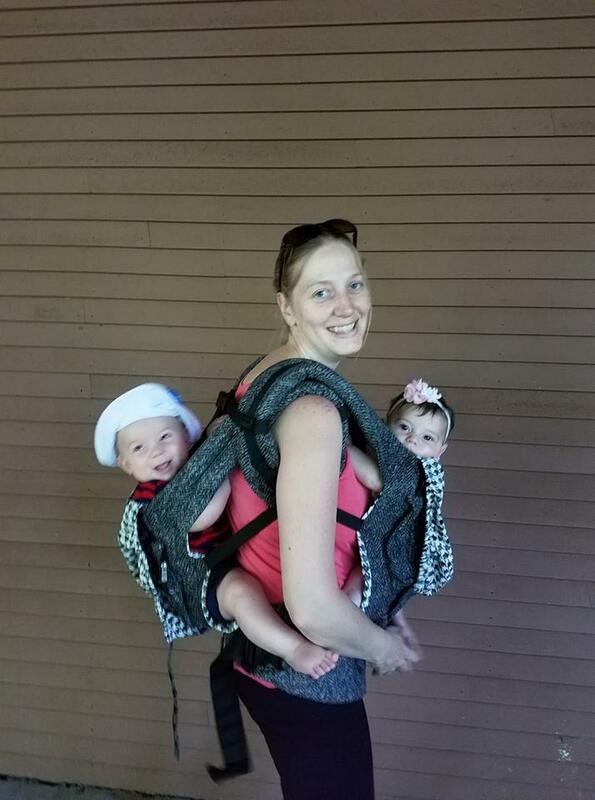 Collapsible strollers are allowed at Grant’s Farm, but honestly, I think most people won’t need one. 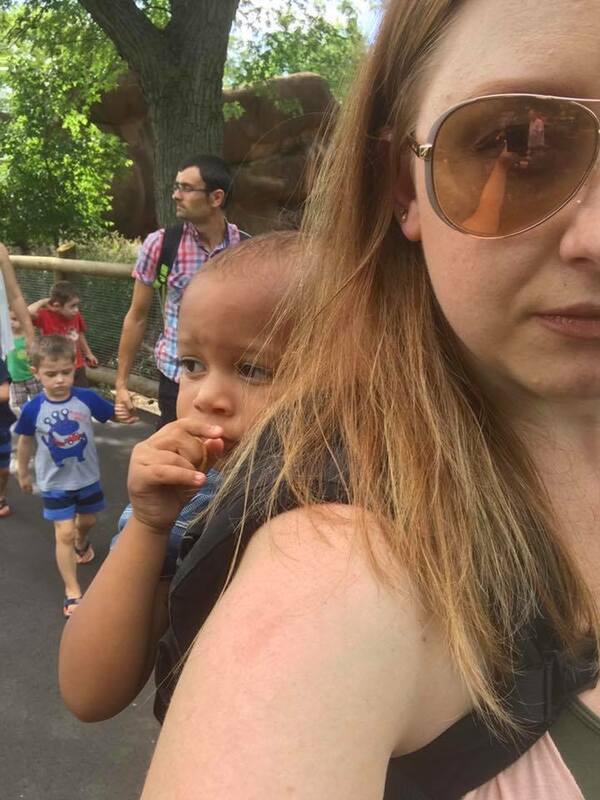 There’s a short walk (that seems a lot longer when it’s a line rather than a walk) from the parking lot to the entrance, then the majority of the farm/park is seen from the free tram ride (where again you either have to fold your stroller or leave it). 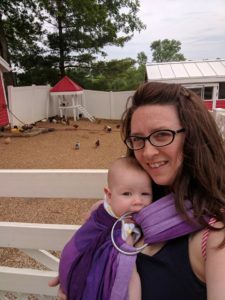 The area with shows, animals to feed, carousel, and food for humans is rather compact, so we prefer having only a carrier here. 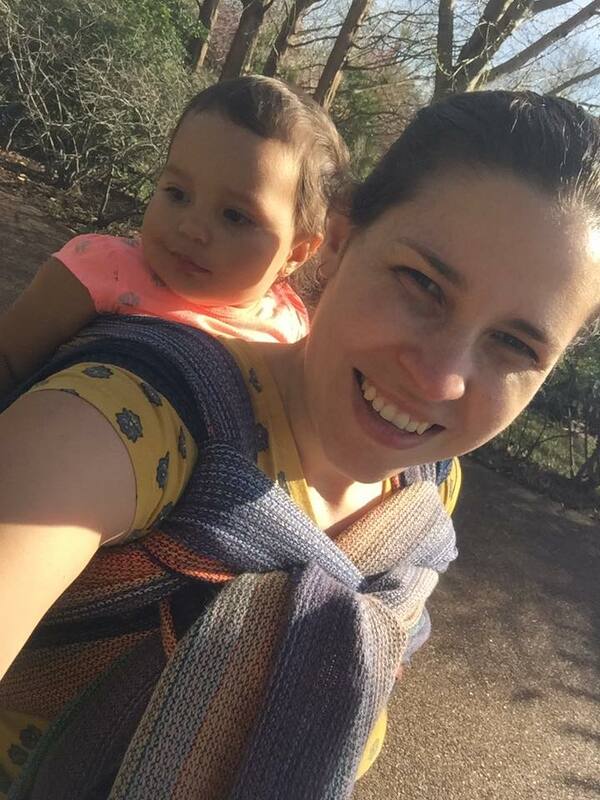 Pro tip: put your toddler up before entering the goat pen. 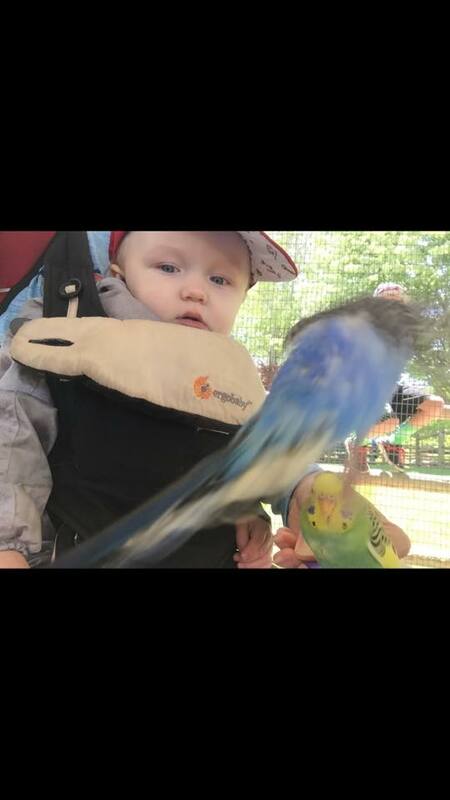 Just trust me on this. 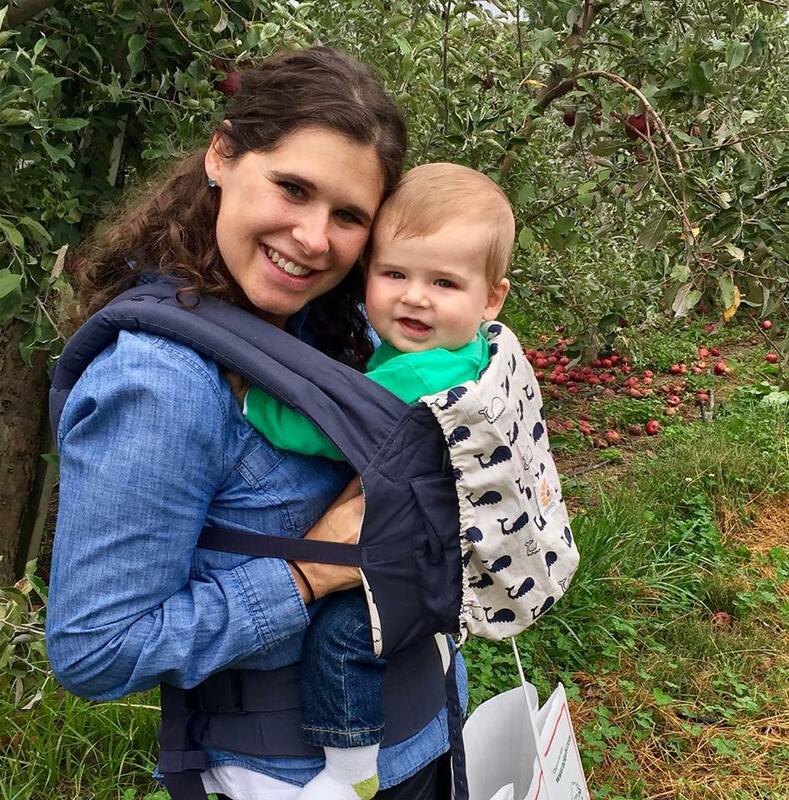 Purina Farms fits right into the pattern we are establishing as well: Tight crowds + hills + narrow barn aisles + multiple levels to navigate = I’m leaving the stroller in the van. 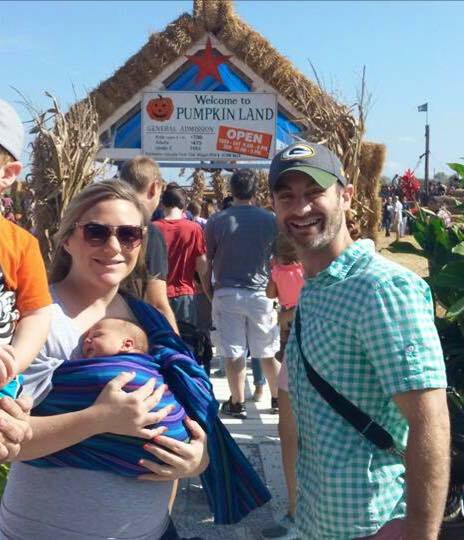 Also, no strollers on the hay ride. 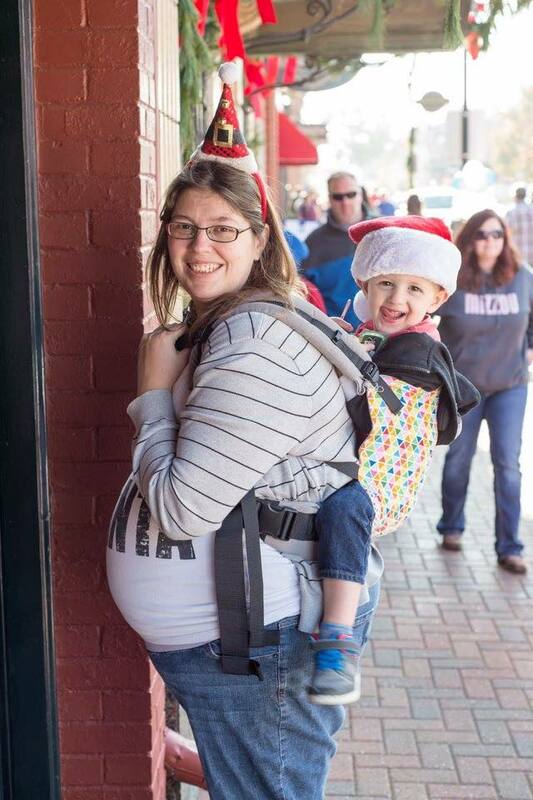 And if you want a seat for the dog frisbee show, you’ll have to leave your stroller at the top/back of the seating area as well. 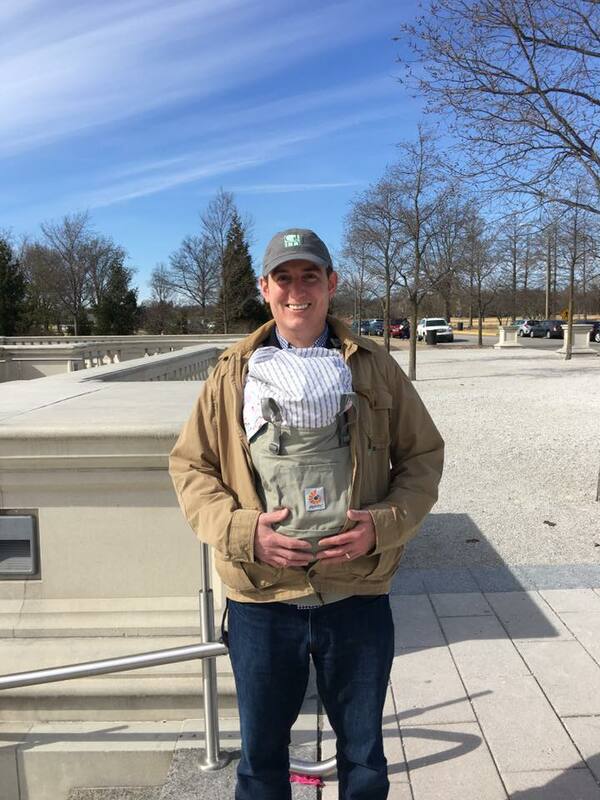 Carrier wins here! 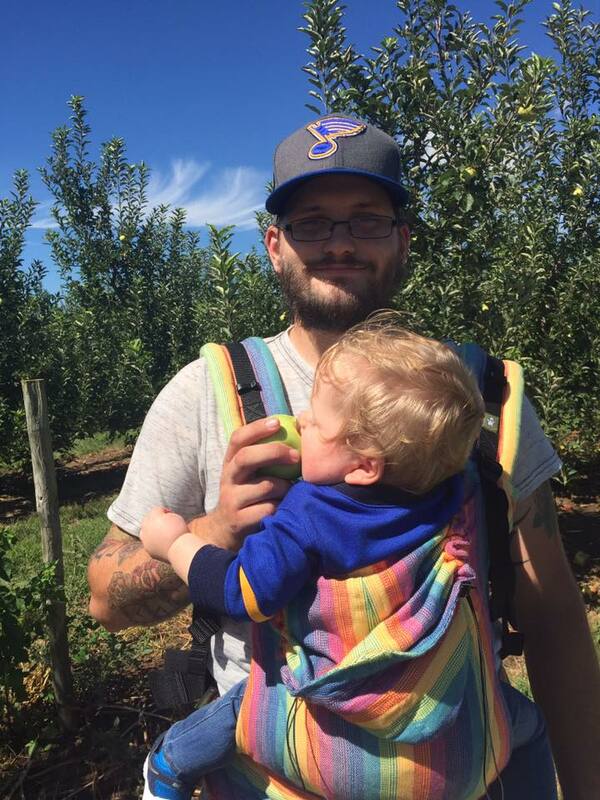 St. Louis has u-pick farms of all types and they are so much fun with kids! 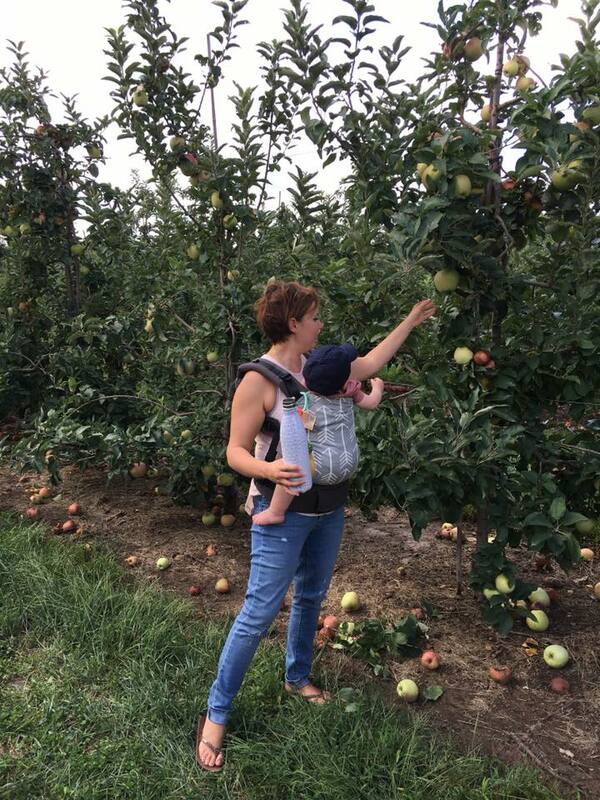 We’ve picked apples, pumpkins, peaches, blueberries, strawberries, raspberries, and cut Christmas trees. 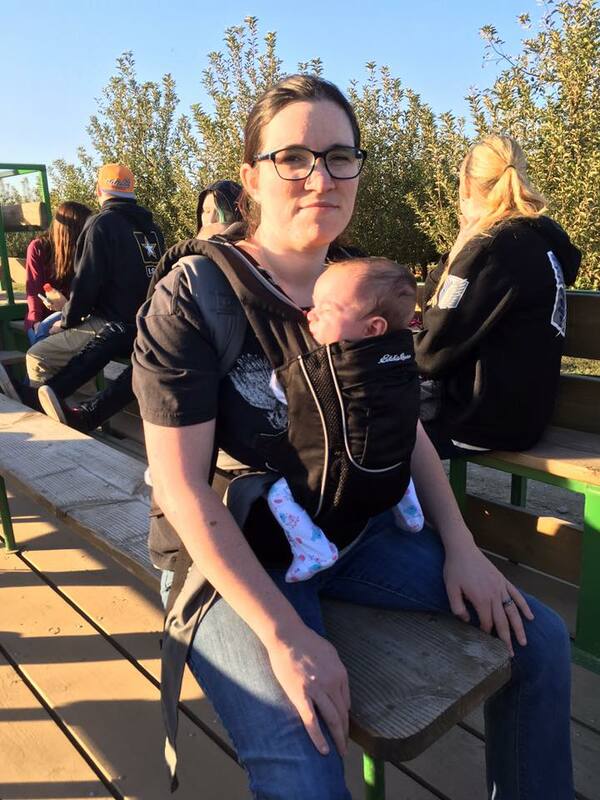 But again the farms usually require walking among narrow rows, dirt or gravel paths, hills, ruts – it’s just not ideal stroller territory. 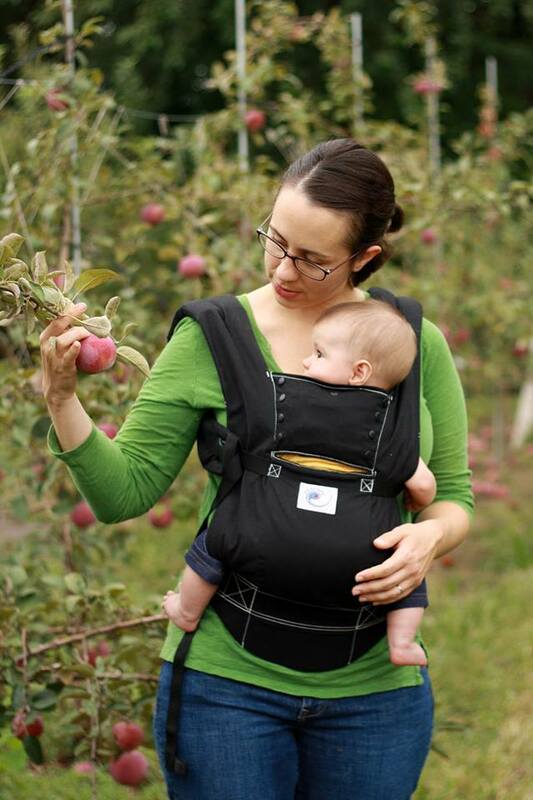 And if you take a tractor ride out the picking field, your stroller likely wouldn’t be coming along anyway. 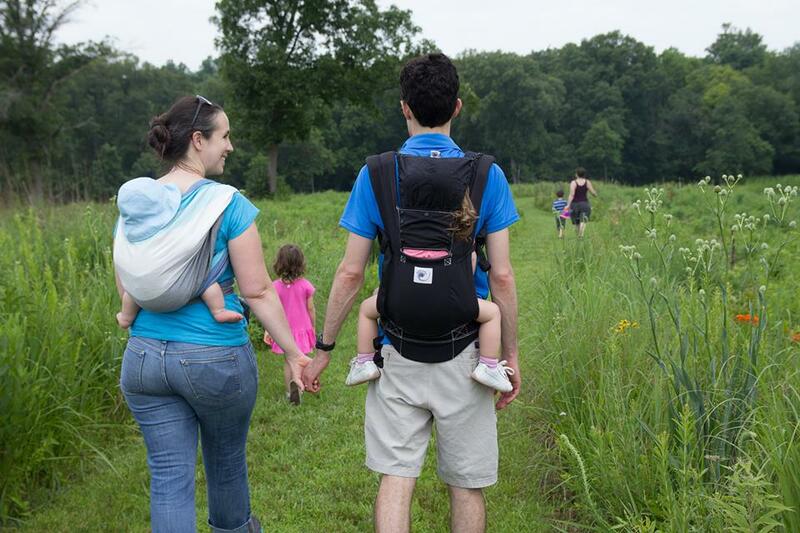 Grab a carrier and head out to the farm – it’s one of our favorite family activities. 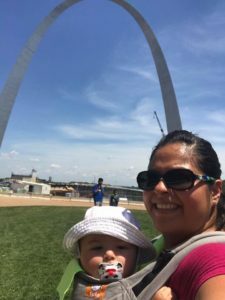 The longer I live in St. Louis, the more I realize just how rich it is with events, destinations, museums, parks, and the like. 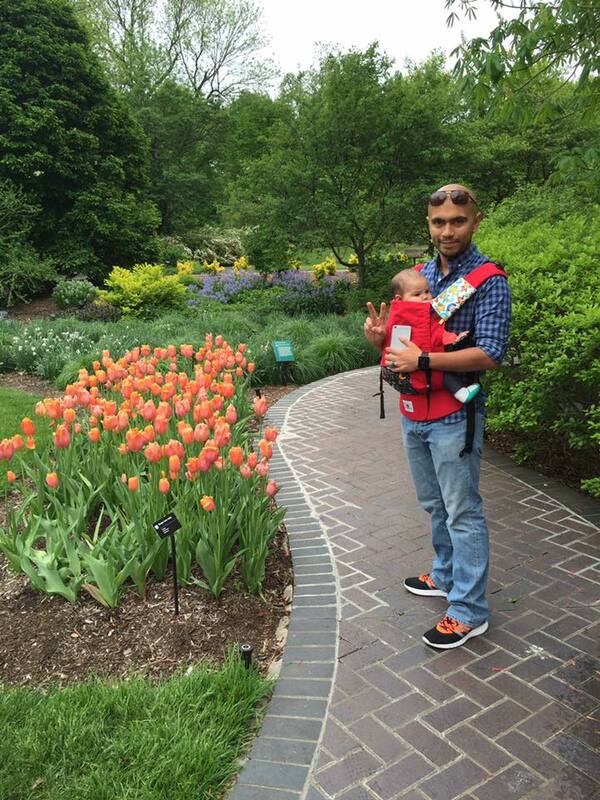 Whether you prefer your stroller, your carrier, or just your hands and feet, enjoy exploring our city with your kids!